If you’re looking for a quality new vehicle, you’ve come to the right place. 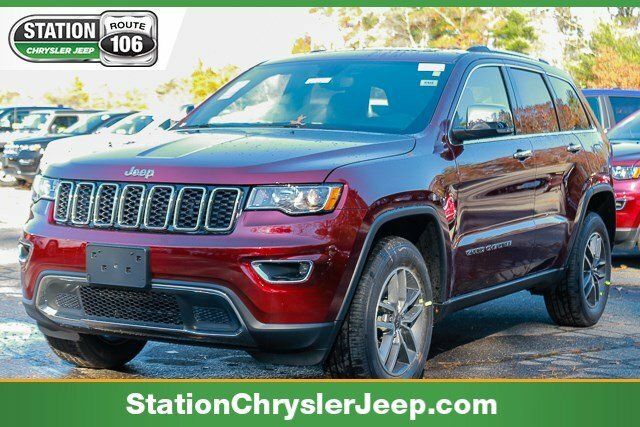 At Station Chrysler Jeep, you’ll find the best Chrysler and Jeep models in the Mansfield, Attleboro, and Norton areas. As you can see, our inventory is quite expansive, but our handy search tools make it easier than ever to find the right model for your needs. Our entire inventory is available for you to view right here on our site. With a simple search, you can see each Jeep and Chrysler vehicle that we have on offer relevant to your search parameters. Our handy filters allow you to narrow down your search, so you have an easier time finding the car of your dreams based on year, mileage, and even color options. 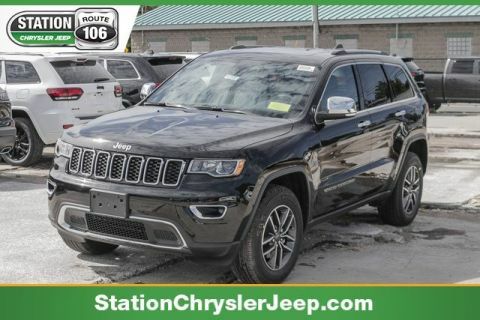 Chrysler models are great if you’re looking to add a bit of luxury into your driving experience, while Jeeps are known for their unrivaled off-road capabilities. Whether you want to venture off the beaten path or stay firmly on the road, we’re sure to have the right vehicle for you. We like to keep our inventory full of the latest and greatest from Chrysler and Jeep’s current lineup as you can see right here in our database. 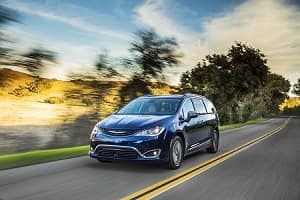 Whether you’re looking for a spacious minivan, such as the Chrysler Pacifica, or a rugged off-roader, like the Jeep Wrangler, we’ve got it all. Even with our handy search functions, it’s still possible that we don’t have the kind of vehicle you’re looking for. If that’s the case, you can always fill out our CarFinder form and we’ll let you know the second your preferred vehicle arrives. Start researching your next Chrysler or Jeep model today and check back with us about our current lease and financing options. 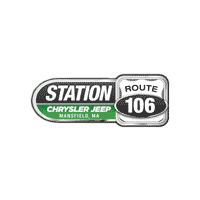 At Station Chrysler Jeep, we’re proud to deliver drivers in Mansfield, Attleboro, and Norton the vehicles suited for their lifestyle. If you’re shopping for a new Jeep or a pre-owned Chrysler model in the Mansfield, Attleboro, or Norton area, then we can help. 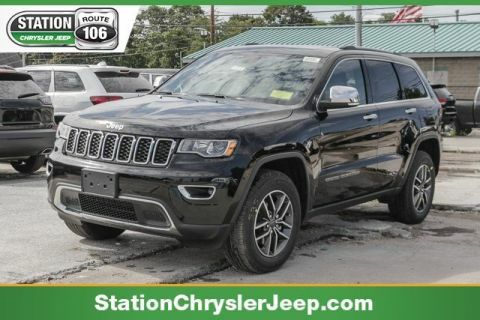 Our team at Station Chrysler Jeep is committed to providing professional service, along with an incredible inventory of vehicles for drivers like you to choose from.